I love for my students to use resources when writing! 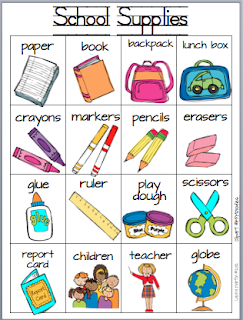 This little freebie is a great tool for Back to School writing. Click the pic to download. Hope you enjoy!